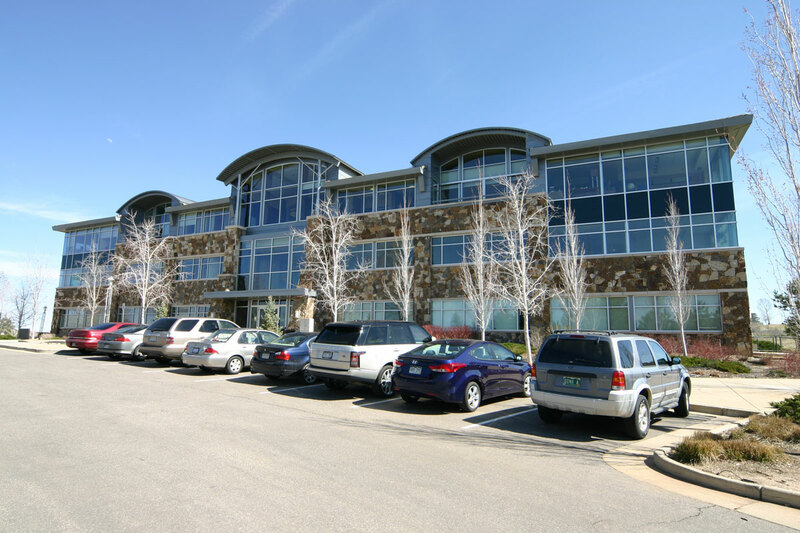 Urban Realty is your Commercial and Retail Real Estate Company in Denver, Colorado. 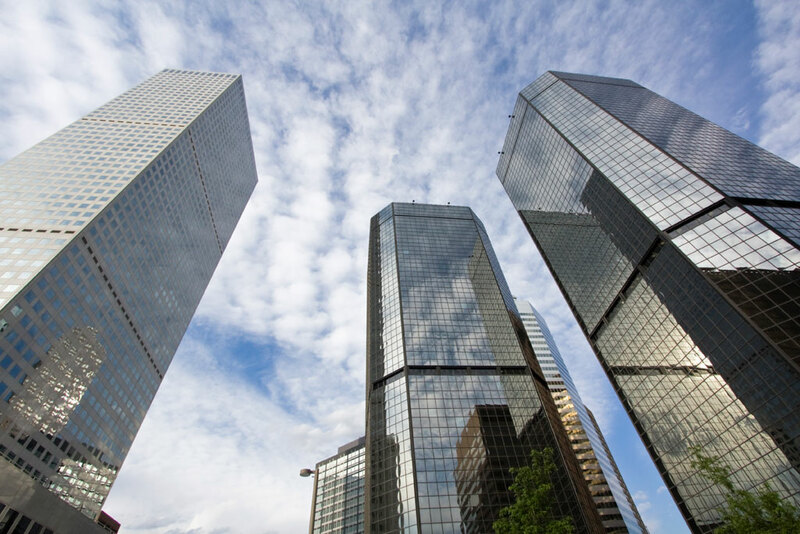 We are focused on providing clients with tailored and comprehensive real estate solutions and has a proven track record of superior results. 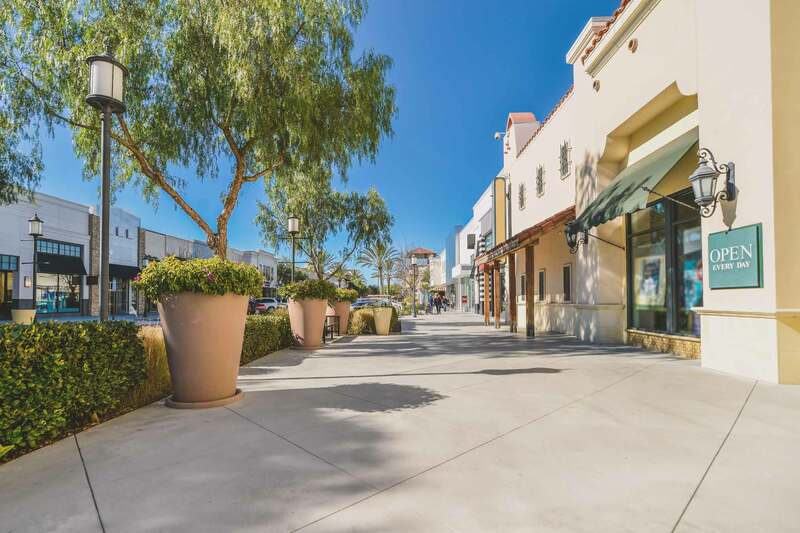 Partnering with Urban Realty gives clients a full service advocate for their commercial real estate needs including: office space leasing, retail space leasing, Medical office space leasing, Tenant and Landlord Representation, industrial warehouse space leasing, and acquisition and disposition. Our client relationships are built on integrity, responsiveness, performance, adaptability, execution, solid commitment and understanding of our client’s unique business goals and objectives to insure that we customize our services to their specific business requirements and create optimum measurable outcomes for our clients in industrial, commercial and retail real estate transactions. 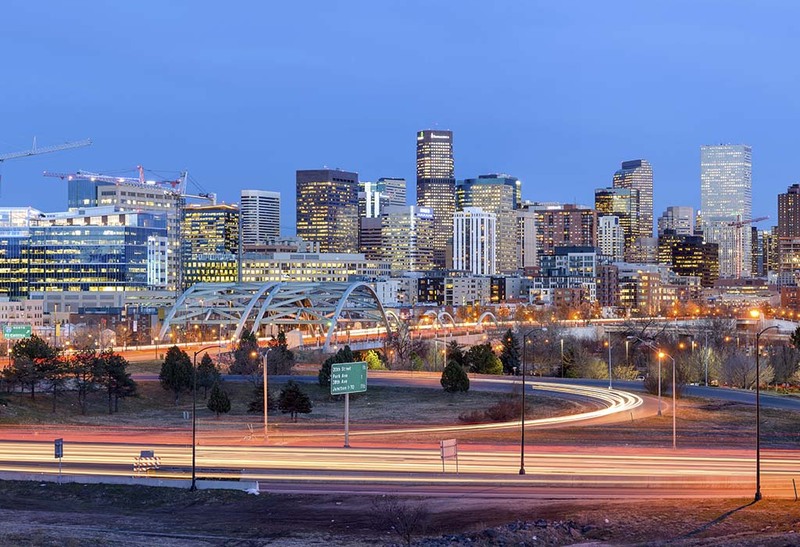 We have honed our skills in the Denver commercial real estate market and our in-depth knowledge enables us to provide clients with a comprehensive understanding of the local retail and commercial market dynamics. 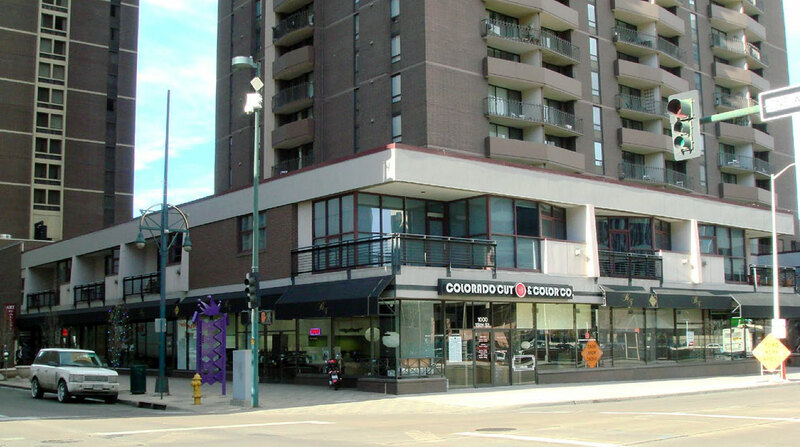 Contact Us today to discuss your commercial and retail real estate questions or to schedule an appointment. 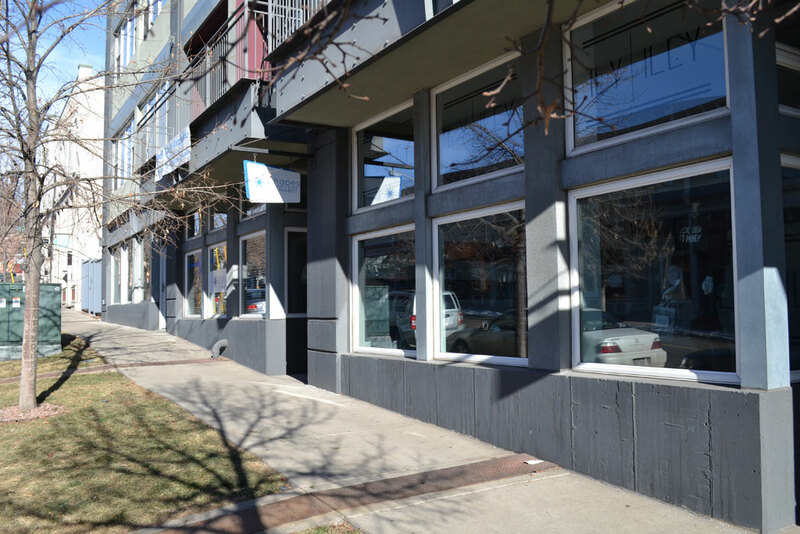 Retail space for lease in LoHi 2525 15th St. 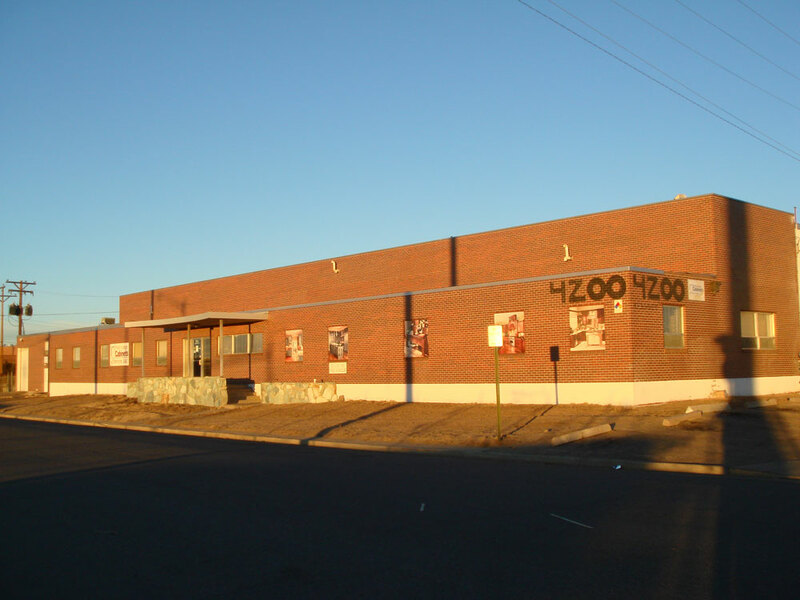 Warehouse for sale – 4240 Kearney St.